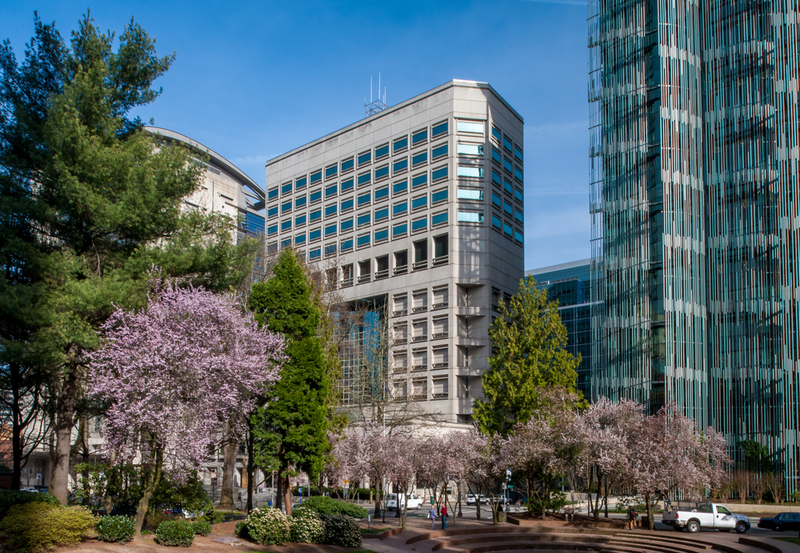 DAY CPM served as Project Manager for the renovation of Multnomah County’s Justice Center. 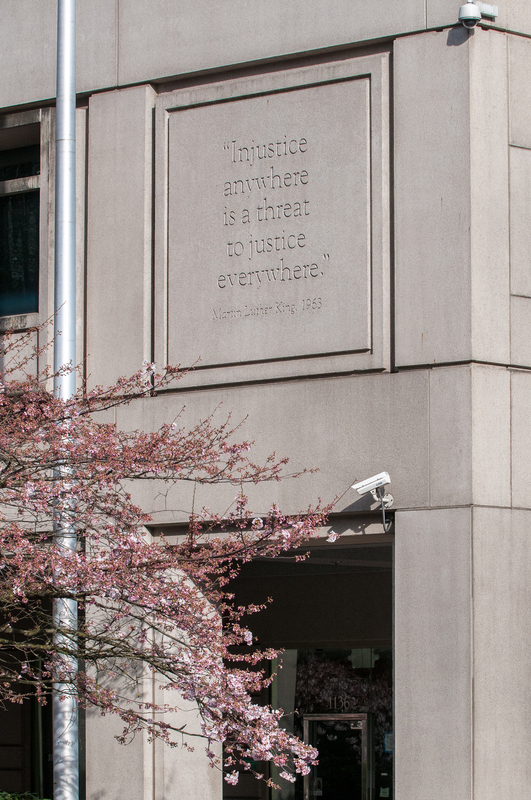 In addition to including courts and commercial retail businesses, the 16-story Justice Center houses male inmates (including maximum security) as well as State, County, and City staff. The facility remained fully operational throughout the project and DAY CPM orchestrated complete “invisibility” of construction activities so that the building occupants were minimally disrupted. To accomplish this feat, DAY CPM managers coordinated scheduling and served as the communications interface between the general contractor and all building occupants: The Sheriff’s Office, County Jail operations, District Courts, District Attorney's office, and Justice personnel. The vigilant monitoring and responsive communications were imperative for this intricate project and yielded substantial discoveries and savings. The renovation focused on improving the operations and safety of the prisoner handling and surveillance systems as well as upgrades to fire detection, and notification and annunciation equipment. All of the systems remained “live” during the two years of phased construction.